Inflatable sport boats are for recreation purpose, you can use it for fishing and water sports. Sea sport boats are usually equipped with jet, usually 30-horsepower engine, enables you sail across the open ocean. when fully inflated, 2-8 adults can be surpported. The boats size measure 230 cm, 295 cm, 325 cm, 375 cm and 450 cm. Please go through our sport boats catagory to find more. 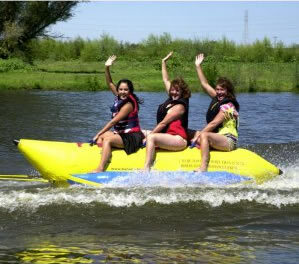 Wether you want fishing or just floating down on a river, we manufacutre inflatable river boats for you. They are relatively inexpensive, incredibly versatile and just an all-around awesome boat for fishing, river floating and in general just putzing around on the water. Do not hesitate to find a proper boat for you in our site. Fishing, hunting or just relaxing on a lazy river. 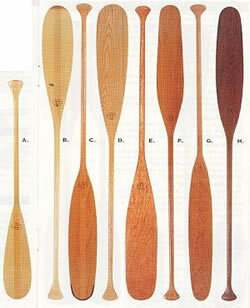 There are many applications for fising boats and these are just a few of them. The Fishing boat is a favorite of many anglers and hunters for a few very important reasons -- portability, durability and comfort, all of which shouldn't be overlooked if your seeking a handy boat to go where you want. Look for more in our fishing boat catagory. Is an unpowered recreational boat designed to be pulled by a larger boat. Riders sit astride a large tube which is supported by two smaller tubes which provide balance and footrests, allowing them to experience some of the thrill of moving fast and close to the water much more easily and safely than by water-skiing or surfing and they are therefore a popular ride for children. 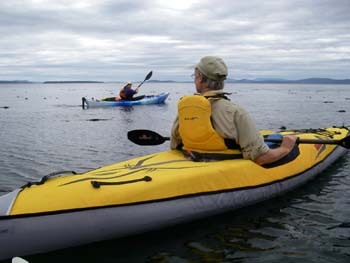 Inflatable kayaks are designed for Commercial use and for the Professional and Explorer. As with inflatable kayaks, our kayaks are made from heavy-duty material and built tough with quadruple reinforced seams. This model is large enough to hold several kids and is built with the same heavy frame features that are available in the larger sizes and will withstand years of hard use. Inflatables up to 6 metres in length can be towed on trailers on the road. ©2010 General Group Co.,Ltd. All rights reserved.